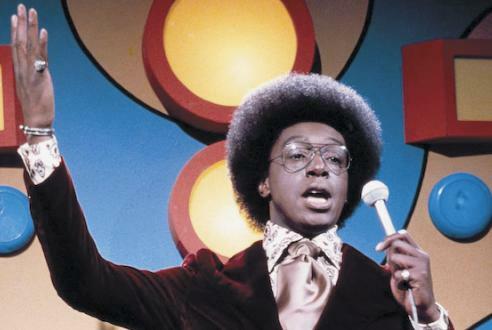 In honor of Don Cornelius and Soul Train! What a sad way to start Black History Month. 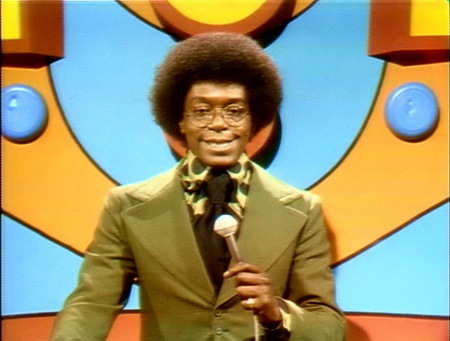 The legendary Don Cornelius committed suicide on Wed, Feb. 1st. 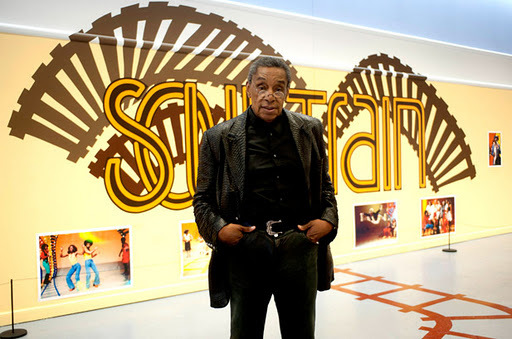 We all know him as the founder of the iconic show “Soul Train”. 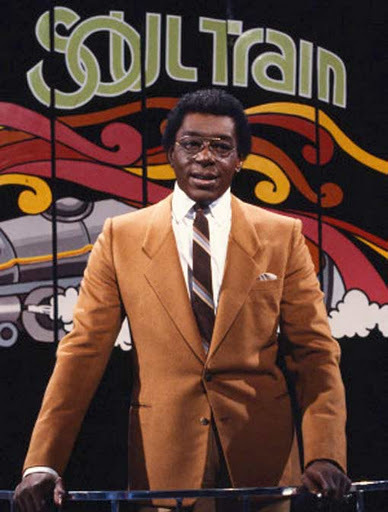 Those old enough to have watched the show back in the 70’s and 80’s know it was “the show” to watch on Saturdays not only for the music talent but the infamous “Soul Train” line and the crazy fashion. Thank you Don for all the great years of fashion, music and SOOOOOOOOOOOOOOOOOUL! Check out Don dancing with Mary Wilson (The Supremes) down the Soul Train Line. CLASSIC!! !